$50 off labor for any Auto Body Service over $400. Not valid with any other offer or special. Coupon must be presented in advance. 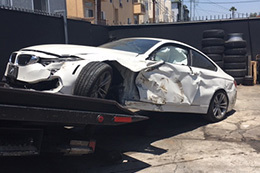 If you are experiencing issues with your vehicle due to an accident or fender bender, Sherman Oaks Auto Body repair are the go-to specialists that can repair your luxury vehicle professionally and promptly. After all, you have spent a great deal of time and money on your vehicle; therefore, you deserve elite service. Sherman Oaks Auto Body repair services all makes and models, but specializes in luxury vehicles. They also sympathize with those who have encountered the unfortunate consequences of an automobile accident. Anyone who has ever experienced an automobile claim understands that the process is tedious and frustrating. 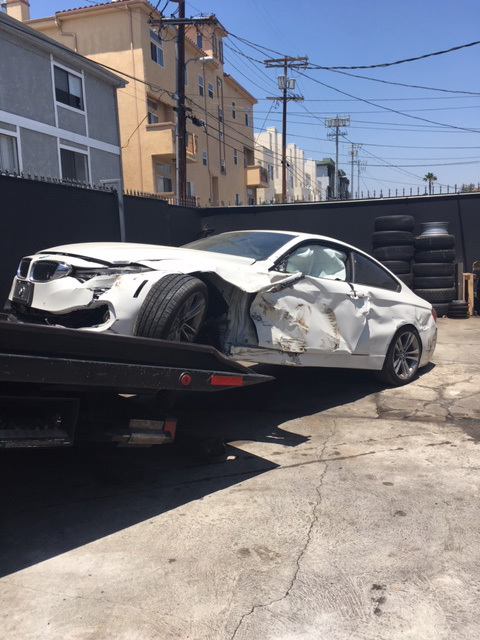 This is why Sherman Oaks Auto Body is the premier choice, as they conveniently work with insurance providers to deliver the appropriate repairs in a timely fashion. 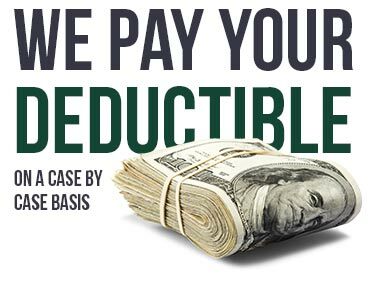 They will guide you through the entire claims process from claims adjusting to complete restoration. This upper echelon luxury auto body repair shop is partnered with some of the leading insurance companies in the industry. Even if the damage is not insurance-related, they will promptly repair your vehicle back to its original form, sometimes better. 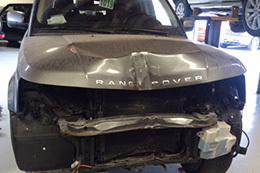 They understand that what seems to be minimal damage could be more serious and cause long-term damage to a vehicle. Therefore, Sherman Oaks Auto Body encourages you to have an evaluation performed if you have encountered even the smallest of fender benders. 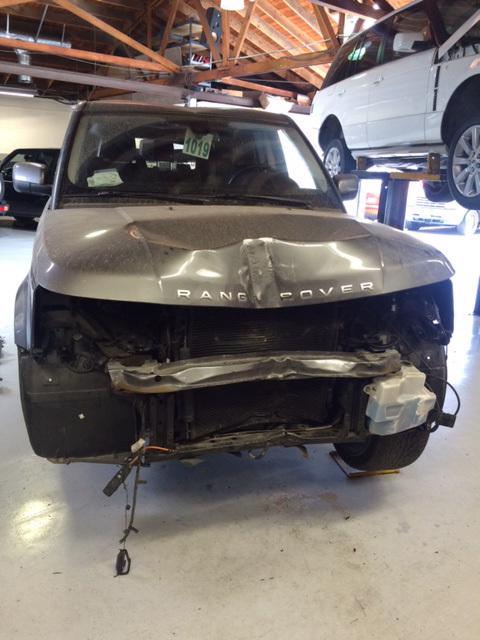 Their automotive experts will remove the body panel where the additional damage may exist and perform a thorough and honest evaluation. Call, make an appointment here, or visit Sherman Oaks Auto Body for expert luxury auto body repair services.